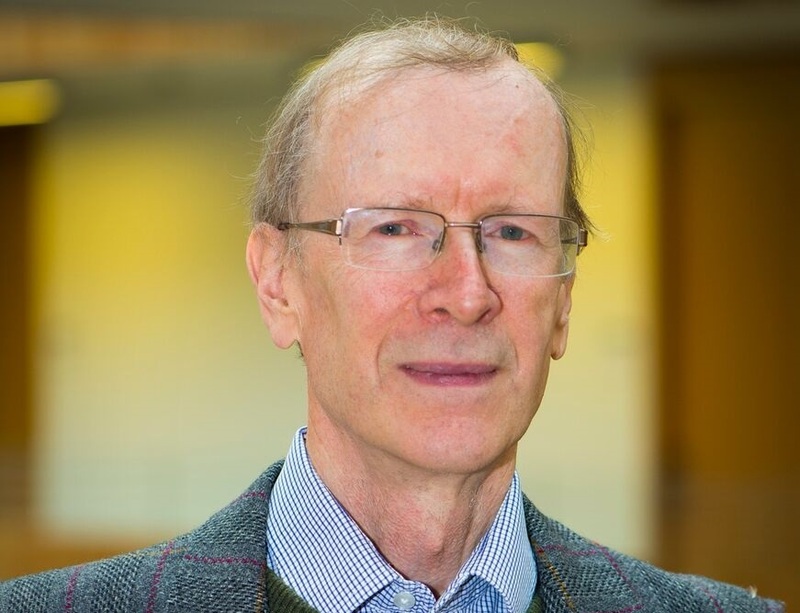 Sir Andrew Wiles KBE FRS, one of the world’s foremost mathematicians, has been awarded the Royal Society’s Copley Medal, the world’s oldest scientific prize. He has been awarded the prize for proving Fermat’s Last Theorem, a major mathematical breakthrough of the 20th century. He joins the ranks of Charles Darwin, Humphrey Davy and Albert Einstein in winning the Royal Society’s premier award. Sir Andrew Wiles' proof of Fermat's Last Theorem in the 1990s catapulted him to unexpected fame as both the mathematical and wider world were gripped by the solving of a 300 year-old mystery. In 1637 Fermat had stated that there are no whole number solutions to the equation. There are no whole number solutions to the equation xn + yn = zn when n is greater than 2, unless xyz=0. Fermat went on to claim that he had found a proof for the theorem, but said that the margin of the text he was making notes on was not wide enough to contain it. After seven years of intense study in private at Princeton University, Sir Andrew announced he had found a proof in 1993, combining three complex mathematical fields – modular forms, elliptic curves and Galois representations. However, he had not only solved the long-standing puzzle of the Theorem, but in doing so had created entirely new directions in mathematics, which have proved invaluable to other scientists in the years since his discovery. Sir Andrew Wiles has won many prices including, in 2016, the Abel Prize, the Nobel Prize of mathematics. He is an active member of the research community at Oxford, where he is a member of the eminent number theory research group. In his current research he is developing new ideas in the context of the Langlands Program, a set of far-reaching conjectures connecting number theory to algebraic geometry and the theory of automorphic forms. He was educated at Merton College, Oxford and Clare College Cambridge. In 1982 he became a professor at Princeton University, where he stayed for nearly 30 years. In later years he divided his time with the Institute for Advanced Study in Princeton. In 2011 he moved to Oxford as a Royal Society Research Professor. The Copley Medal was first awarded by the Royal Society in 1731, 170 years before the first Nobel Prize. It is awarded for outstanding achievements in scientific research and has most recently been awarded to eminent scientists such as Peter Higgs, physicist who hypothesised the existence of the Higgs Boson, DNA fingerprinting pioneer Alec Jeffreys and Andre Geim, for his discovery of graphene. Last year’s winner was protein imaging pioneer Dr Richard Henderson FRS.